I am really glad to see that the house was restored, but it is very sad that the garden was removed. Doug Ruhren had one of the nicest gardens in Durham there. He is very fine plantsman. Perhaps the new owners did not realize what they had. Yes I agree. The garden was a hidden botanical retreat. I am the current owner - and I most certainly did appreciate the botanical treasures Doug left behind. Unfortunately both of the enormous oaks in the front fell over (crushing two of my cars) - thus subjecting that lovely shade garden to too much light. I have carefully transported as many of the plants and bulbs as I could to the rear - to another shade area. So - the garden lives on - although not in the front. I lived in the house with Doug and Glen from 1981 to 1983. People would stop by and ask to see the gardens. I also seem to remember one of the local TV stations coming to do a piece on it. The 2 1/2 story Colonial Revival house at 913 South Duke St. was built in 1914 by Mr. and Mrs. John Lipscomb. Mr. Lipscomb was a manager at the Durham Loan and Trust and vice-president of the Durham Realty and Insurance Co. His wife's father, Louis A. Carr (no relation to Julian Carr), had lived directly across South Duke St. from this house. The Saturday, April 25, 1914, edition of The American Contractor reported: "DURHAM, N.C. Residence: 2-1/2 sty. 30x50. $15,000. Durham. Arcts. Kendall, Taylor & Co. 93 Federal st., Boston, Mass. Owner John Lipscomb, Durham. Plans nearly ready for bids. Stucco on tile." 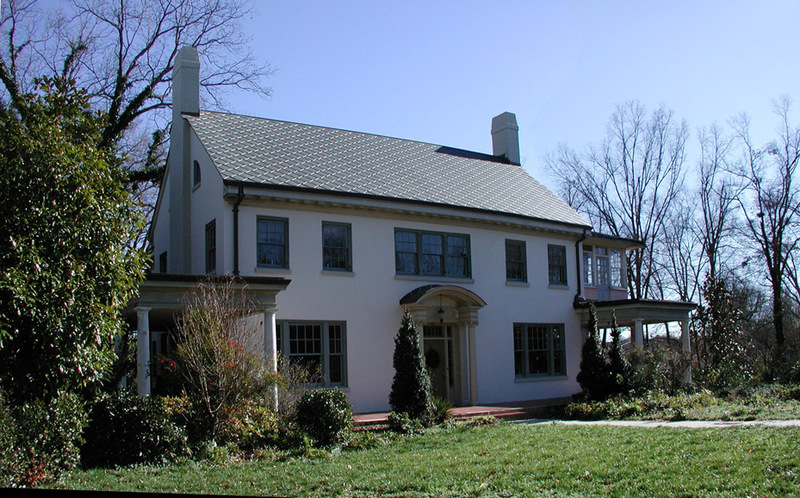 In 1945, the house was sold to Will Carr (who was a nephew of Julian Carr) and his wife Louise Carr (who was Mrs. Lipscomb's sister.) 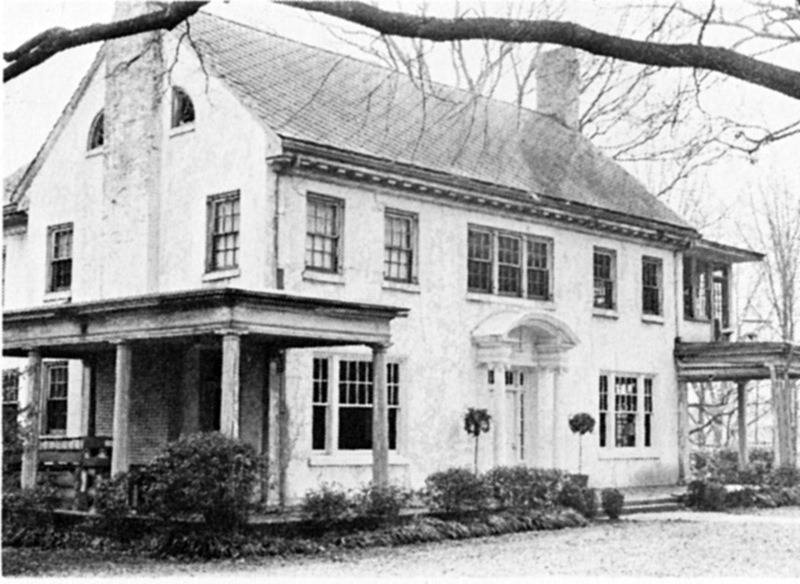 Mrs. Carr lived here until 1967, when the house became the property of Dr. Ralph Baum. The current owner has extensively renovated and restored the house, which up until about 5 or 6 years had a certain, ah, faded grandeur.